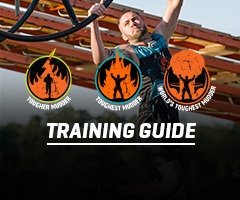 Whether you’re a fitness junkie or new to the gym, training is key to maximizing your Tough Mudder experience (and showing those obstacles who’s boss). 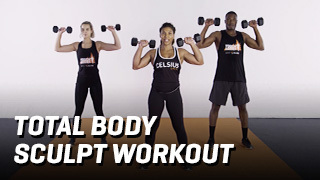 From a 30-day guided workout program you can stream at home, to free downloadable training guides and 10-minute video workouts, there’s an option for everyone. 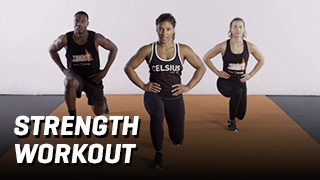 You can even workout with us in studio at a Tough Mudder Bootcamp near you. 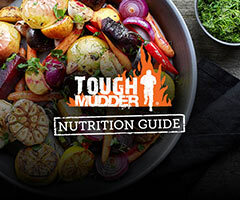 A comprehensive fitness and nutrition program designed to get you ready for a Tough Mudder 5K or Classic course - or just get in crazy shape. 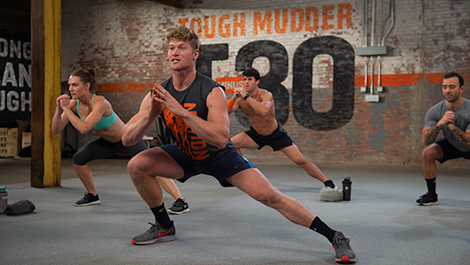 We collaborated with the fitness experts at Openfit and 4-time Tough Mudder Champion Hunter McIntyre to create T-Minus 30, a month-long plan featuring 30-minute workouts that will increase strength, endurance, speed and mobility. 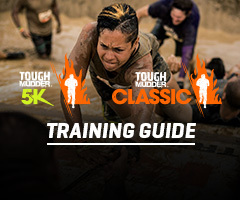 Looking for that extra motivation and push through your T-Minus 30 experience? We’re all tougher together, so join Hunter’s private T-Minus 30 Facebook group. Get all the support and motivation you need from Hunter and like minded people. No matter your starting point, we’ve got the tools you need to get start-line ready and crush insane obstacles with ease. 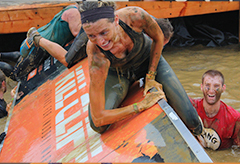 Check out our FREE downloadable Challenge Series and Race Series training guides right here. Click below to download your training guide. 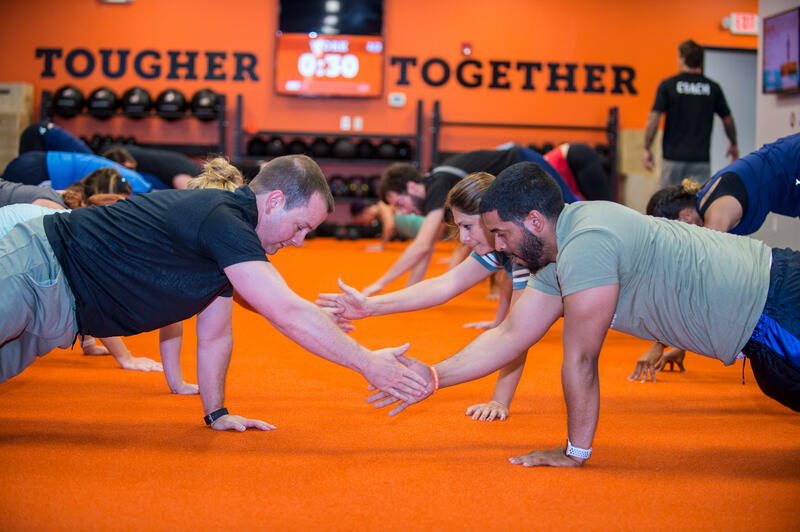 Tough Mudder Bootcamp is a functional fitness studio with workouts led by expert coaches and technology to track your progress. 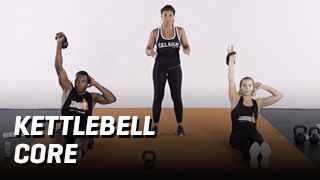 Each class brings a new workout circuit designed to challenge you and produce results. 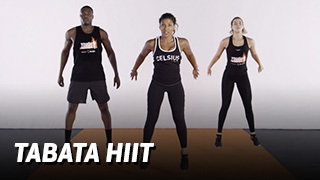 Workouts that’ll take you 10 minutes or less and can do anywhere, anytime.